Has your car crossed the Hawthorne Bridge for the final time? If so, then it may be time for an upgrade. 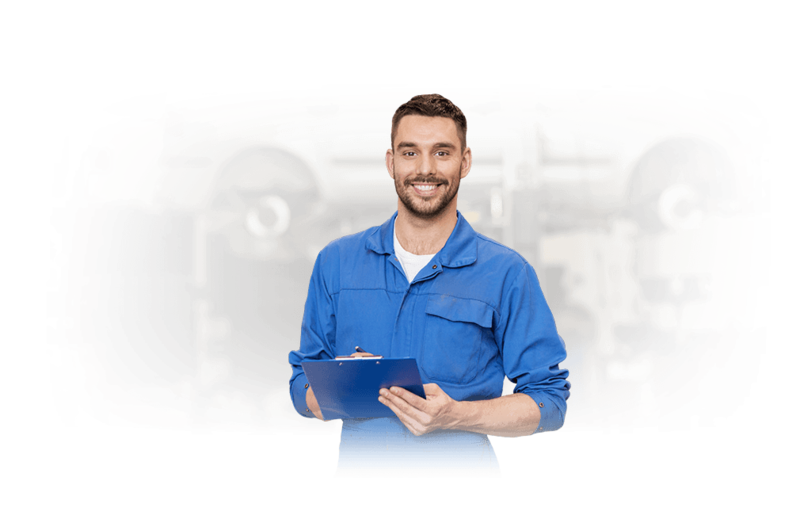 If you've already begun the process of shopping for Portland junk car buyers, however, you've probably realized that finding a salvage yard that will give you a fair offer for your vehicle is difficult. At DamagedCars.com, we buy junk cars regardless of their condition (even if they don't run at all! ), and we take a lot of pride in offering fair prices to sellers like you. In fact, when you fill out our quick and easy online form, you can receive a guaranteed offer for your vehicle in as little as 90 seconds. There's really never been an easier way to sell salvage cars or damaged cars without even having to leave your home. Get your free, no-obligation offer today! Is your car wrecked? Totaled? Does it have a salvaged title? Not to worry! DamagedCars.com will buy your vehicle for a fair price. Our reputable service has a long-standing reputation for making the process of selling your car as quick and easy as possible with no gimmicks. We even offer free pick-up and towing where needed, and you'll receive your payment from us in the form of a check when we come to pick up your car. No matter how old or new your car may be, or what make/model you have, there's a good chance we'll buy it! 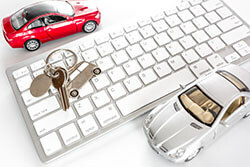 No matter what age or condition your car is in, we buy cars online and are here to help! When you sell your car to DamagedCars.com, we must follow Oregon state law for vehicle sales. This means we'll need a clean and clear copy of your vehicle's title, as well as a set of working keys to the vehicle. If you have your car's registration, this can also make the process go more smoothly. Before we arrive to pick up your car (if you're taking advantage of that free option), we also ask that you remove the license plate(s) from your vehicle and return them to your local DMV in Portland. Getting a personalized offer online only takes 90 seconds, so what are you waiting for? When you take advantage of cash for cars in Portland with DamagedCars.com, you save yourself the time and hassle of trying to find a local junk yard that will give you a fair and reasonable offer for your vehicle. You'll also never have to worry about paying to tow your car to us, as we offer free towing and/or pick-up within 24-48 hours of your accepted offer! Get started with your free quote today! Portland is well known for its wide range of unique bridges that cross the Willamette River, including the historic Hawthorne Bridge, the Broadway Bridge, and the Steel Bridge. Our car buying services are available in Portland and all the surrounding areas, so if you've been looking to sell your damaged or salvaged car, fill out our online form today to receive a guaranteed offer! What should you know before selling to a junkyard or private buyers in Portland?